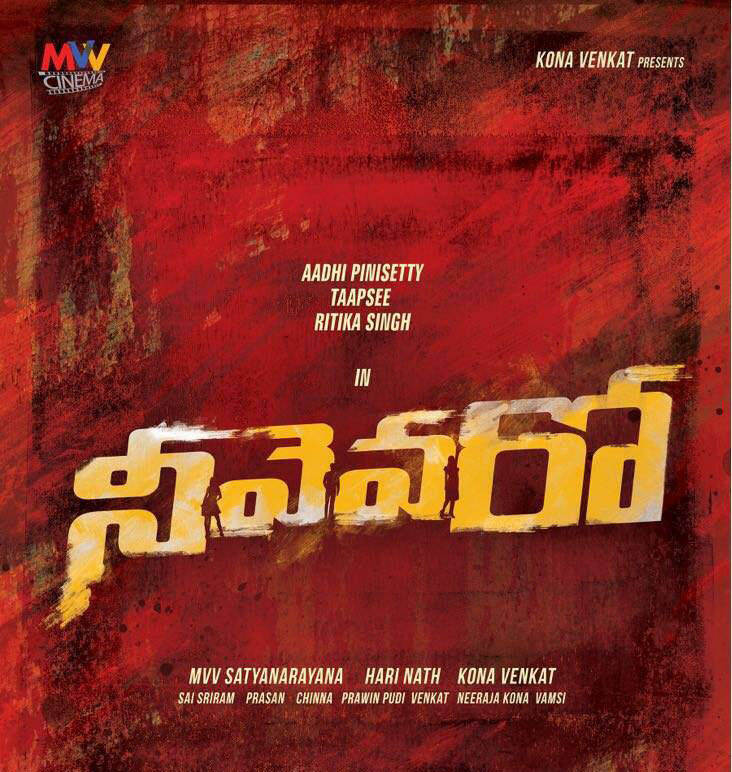 Neevevaro is the latest film that is being discussed a lot by movie buffs. Aadhi is playing the lead role in the movie where he plays a dual role. Tapsee Pannu and Ritika Singh are seen as the leading ladies of the film. The makers launched the theatrical trailer of the movie yesterday which has a duration of 90 secs. The trailer opens with the introduction of Aadhi who is an expert chef. Even though he is blind when he was fifteen, he has some powers that keep him going in life. His suspicious death triggers a significant investigation that introduces us to an investigation officer who resembles Aadhi. There are two love stories in the film that are shown impressively. The film is said to have got all the required elements that would engage the audiences. The movie is going to be a thriller with a lot of unexpected twists and surprises. Kona Venkat has maintained rich production values for the movie.